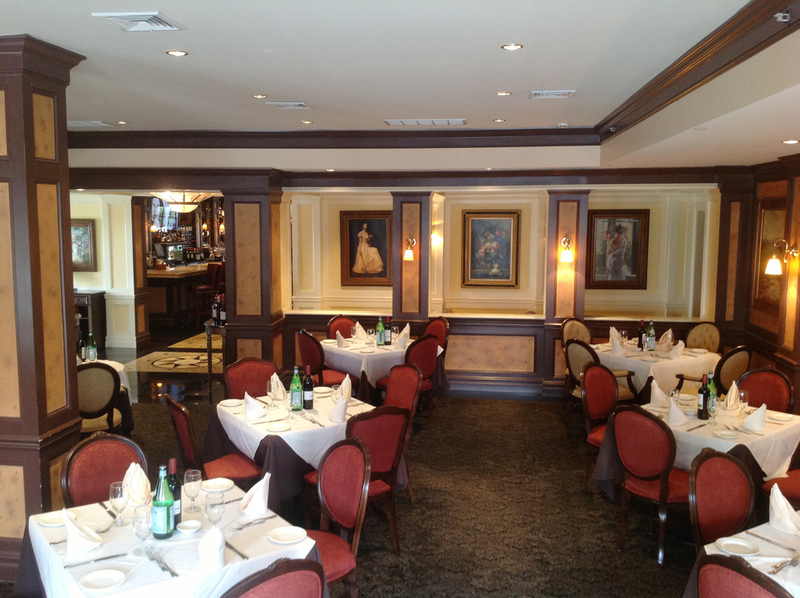 Il Castello's is premier Italian restaurant conveniently located in Woodridge neighborhood. Our extensive menu of almost 100 items features classic and creative Pasta Specialties, Fresh Seafood, top notch Veal, Steak, Ribs and Chicken along with Homemade Soups, a variety of Appetizers to please all. Il Castello's offers their entire menu for Intimate Dining Room and even has Private Banquet for up to 100 guests and can deliver Catering starting at $35.95/person! 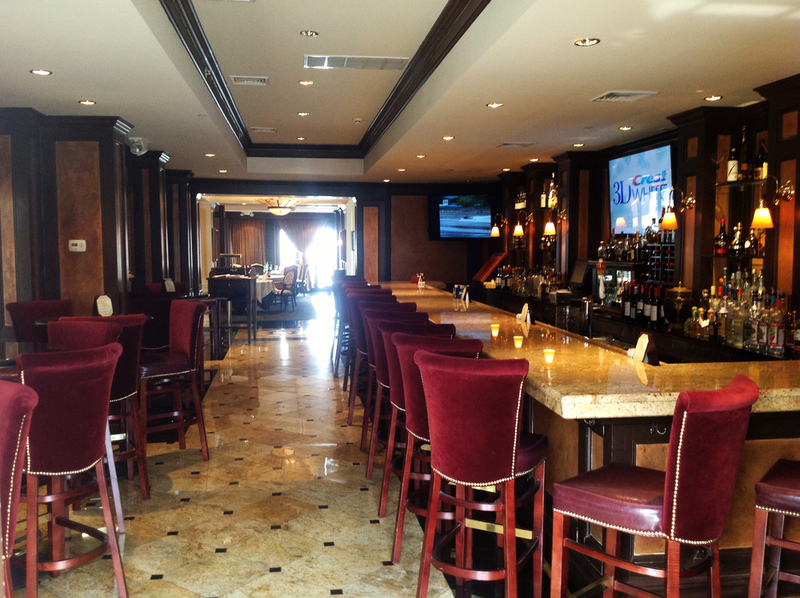 Exquisit bar with world class collection of Wine and Liquor.